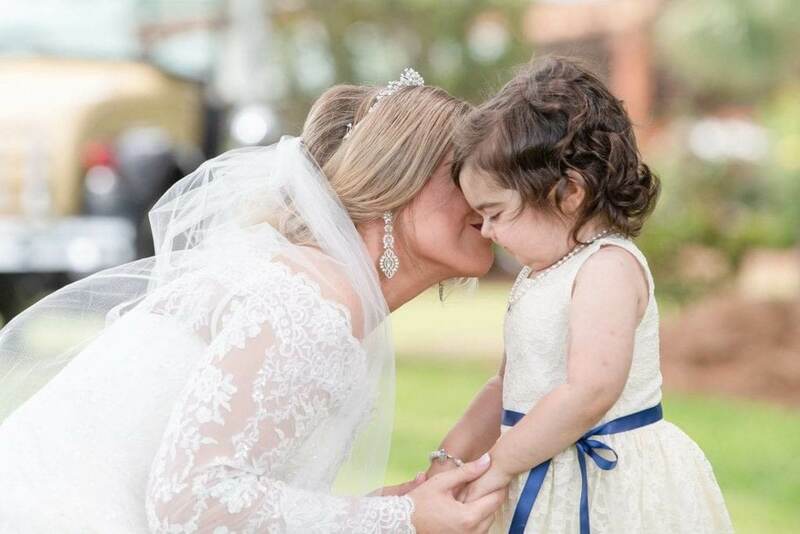 Every single person who attended Hayden Hatfield Ryals’ wedding had a hard time fighting back tears when they saw 3-year-old Skye Savren-McCormick walk down the aisle as the flower girl. Skye and Hayden share a history that spans years back to 2015 when Hayden was facing a difficult time. Hayden was confused about what she wanted to do in life and struggled to find her purpose. 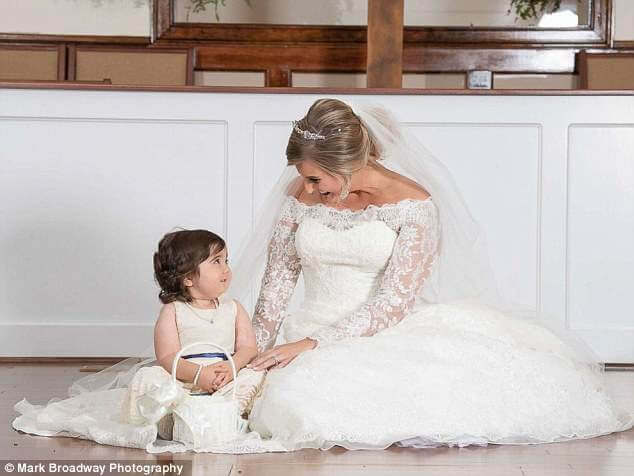 A year later, she received a phone call from a bone marrow center and was told there was a 1-year-old child in need of a marrow transplant and Hayden was a match. The 1-year-old child was Skye who developed petechiae, which are small purple spots that develop on the skin from broken blood vessels. The condition disappeared and eventually returned and Skye kept getting sick.